adding more drip to your walk. 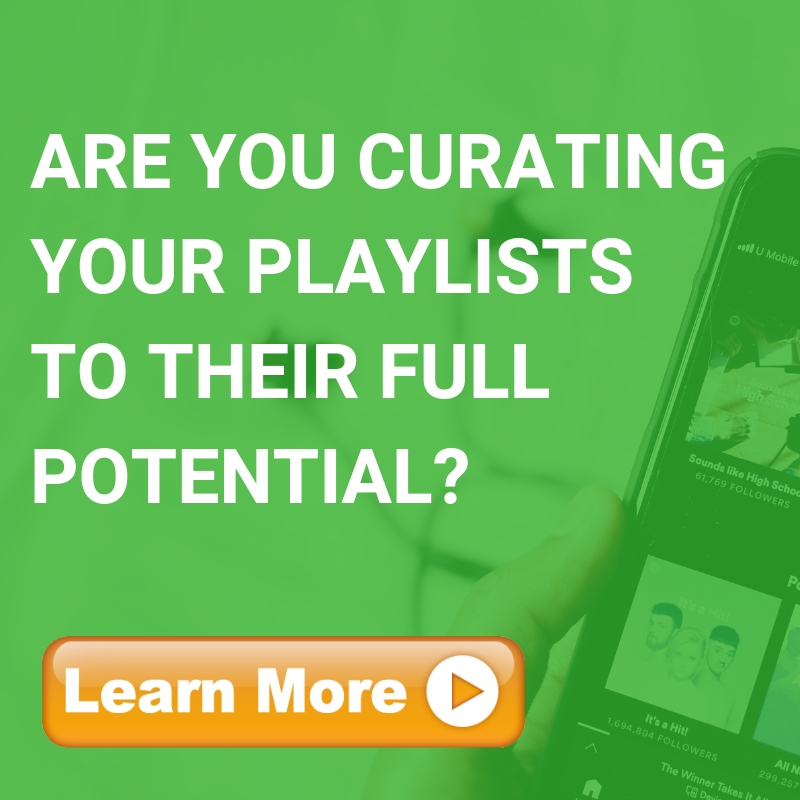 Looking to promote your music? submit your song to me. A playlist to add a lil more drip to your walk.